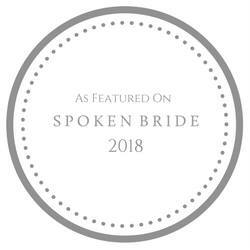 As an international destination photographer based in the DC Area, it warms my heart to meet couples from all over the world, document their love stories and also learn about the wedding industry in that particular country. Last month, I was visiting my sister in Petaling Jaya, Malaysia (a suburb of the capital city Kuala Lumpur) and had the opportunity to meet Alison and Sam. 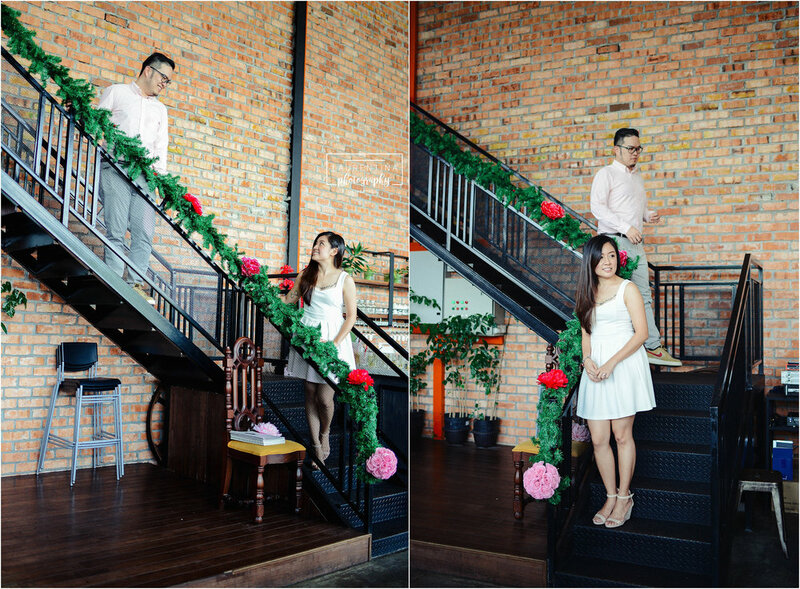 They are getting married in just a couple of months... May! We met for brunch at one of their favorite date spots: Sis & Co, a warehouse cafe secretly nested in an industrial area, full of natural light, tantilizing flavors and great energy. 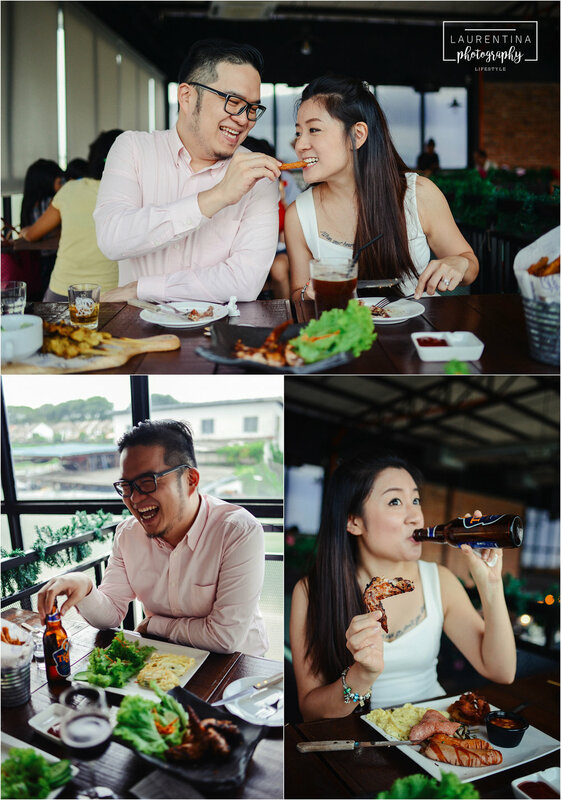 Throughout the photo shoot, I had so much fun getting to know Alison and Sam's humor, quirks and love for Tiger beer + chicken wings! 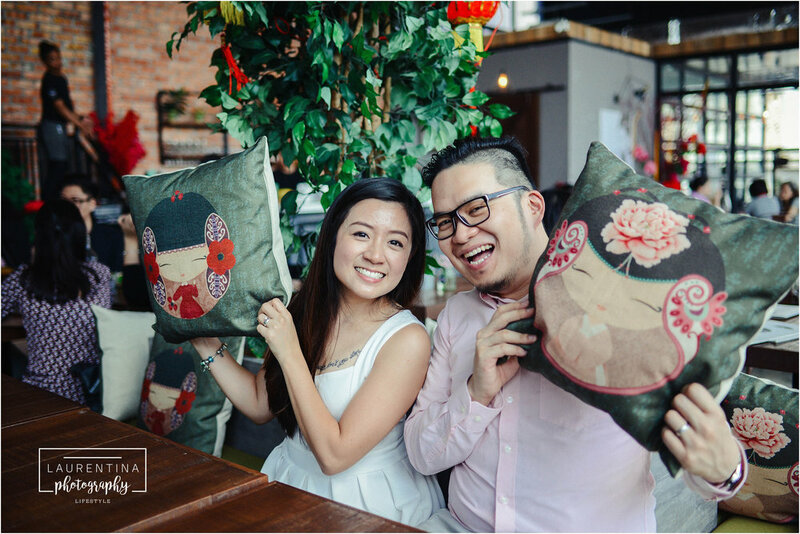 It was also a plus that our session took place during the Lunar New Year, so the restaurant was decorated with red lanterns, festive green garland and sparkly lights. 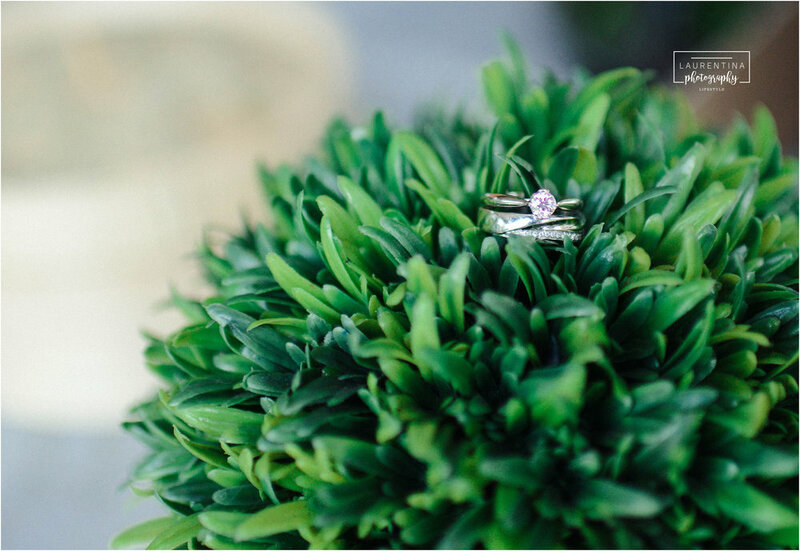 Here is a recap of some of my favorite shots from Alison and Sam's engagement session! 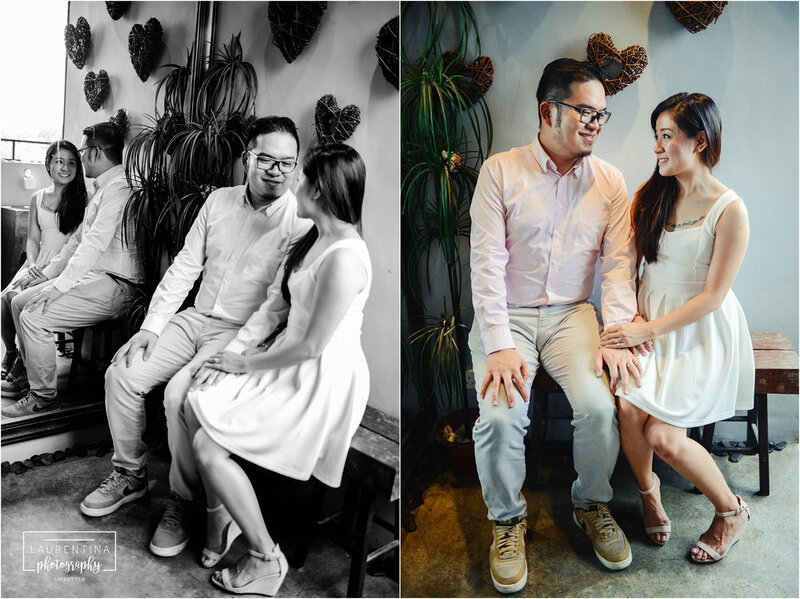 It was such an honor to get to you know through the lens and best of luck as you plan your wedding day celebration! #EngagementPhotoTip: When deciding on locations for your photo shoot, choose a location that is meaningful and a part of your love story! ***To learn more about engagement sessions with Laurentina Photography, send us an email at laurentinaphotography@gmail.com!